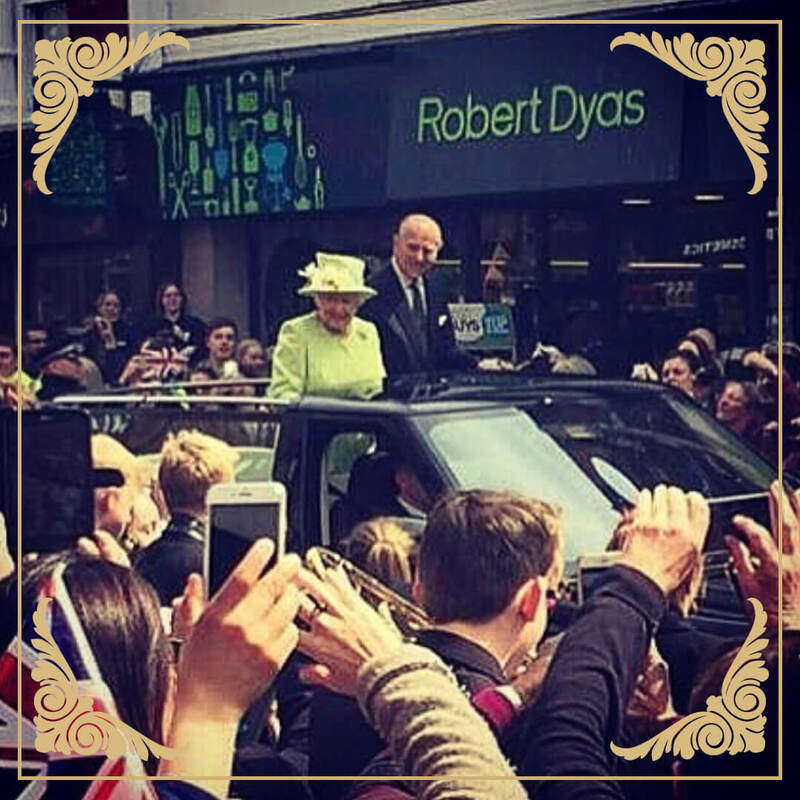 The royal wedding is fast approaching and to celebrate, we wanted to do something extra-special… So we are hereby inviting you into stores for the chance to win £500 worth of Robert Dyas vouchers! Even better - we'll be picking three lucky winners for this exciting competition, with each winner taking home £500 in vouchers to use in stores. 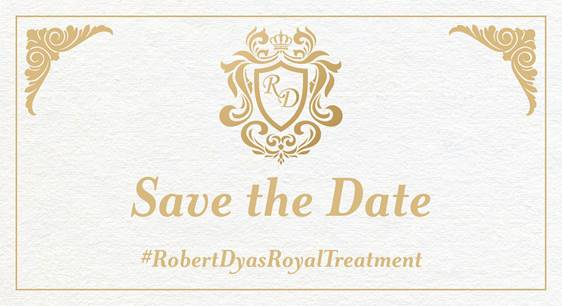 To take part, simply visit any Robert Dyas store on Saturday 19th May and fill in a form at the till. The names of all those who do so will be entered into a prize draw, with the winners being announced on Tuesday 29th May. 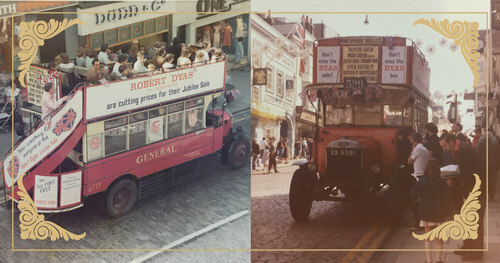 For the Queen’s Silver Jubilee in 1977 we paraded a ‘Dyas bus’ around London and Surrey! We even won an award last year for Best Window Display after dressing up our Windsor store for the Queen’s 90th. If you’ll be attending on the big day for our competition, RSVP on either Facebook, Twitter or Instagram to let us know. This press release was distributed by ResponseSource Press Release Wire on behalf of Robert Dyas in the following categories: Men's Interest, Entertainment & Arts, Leisure & Hobbies, Women's Interest & Beauty, Media & Marketing, Retail & Fashion, for more information visit https://pressreleasewire.responsesource.com/about.